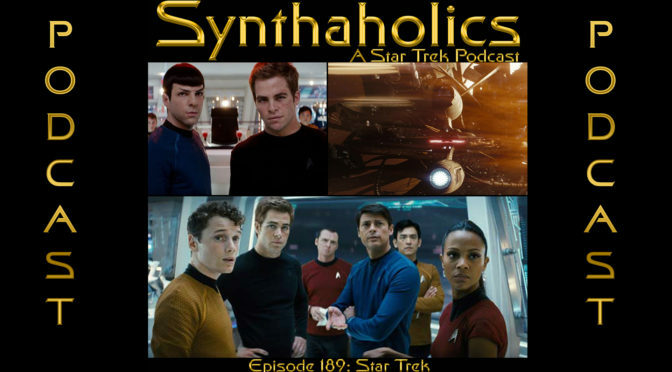 Holly is missing but David and Aaron must boldly continue on to discuss the first Star Trek reboot film, Star Trek the Star Trek. Before we get into the main topic this week we discuss the news that Michelle Yeoh may be getting her own Star Trek spin off. Also this week the latest Short Trek is out unfortunately Aaron has not seen it but David has and he gives this thoughts on the second short trek. 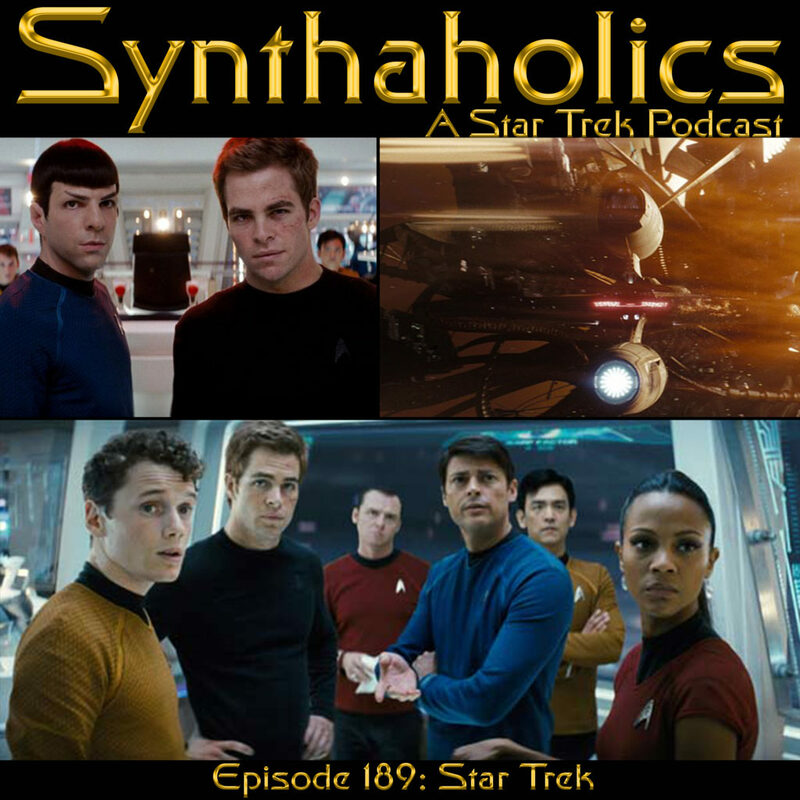 It has been a while since we have discussed a Star Trek movie on the podcast and since we have covered both into darkness and Star Trek Beyond, Star Trek 2009 seems like a good choice. While we both enjoyed this film for what it is, Aaron and David are both a little more worried now about the future of Star Trek on TV with Alex Kurtzman at the helm. Pour yourself your favorite 20th century drink it’s time for your weekly shot of Star Trek!